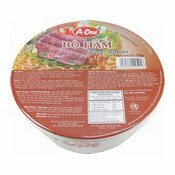 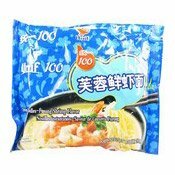 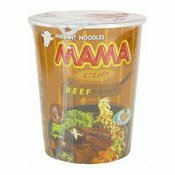 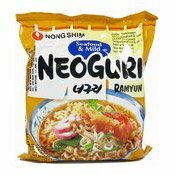 Ingredients: Noodles: Wheat Flour (73%),Palm Oil, Tapioca Starch, Salt, Flavour Enhancer (E621), Acidity Regulators (E501, E500, E451), Humectant (E452, E450), Thickener (E415), Colour (E100). 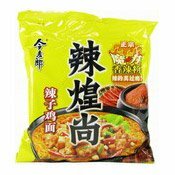 Seasoning Pack: Salt, Sugar, Artificial Flavour (9.5%), Yeast Extract, Maltodextrin, Glucose, Garlic Powder, Spices (Pepper Powder, Ginger Powder, Chilli Powder) (5.5%), Flavour Enhancer (E635), Anti-caking Agent (E551). 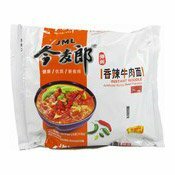 Sauce Pack: Palm Oil, Sesame Oil. 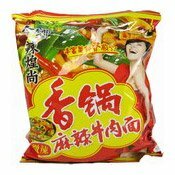 Vegetable Pack: Dehydrated Cabbage, Dehydrated Chilli (30%), Dehydrated Chives.